I remember as a young’n I was heavily fascinated by this video. It was lively, hype, and it branded Busta as an “animated” rapper. Regardless of Busta’s “animated” style, his old videos are timeless. Every time he hooks up with Hype Williams, the results are classic. Peep my favorite J’s at 4:24. 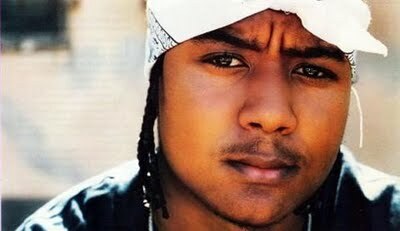 On another note, what happened to rappers with distinctive personalities like this? Someone who’s videos are fun and exciting to see?